Want Free Multichannel Inventory Software? Are Your e-Stores Big League Ready? 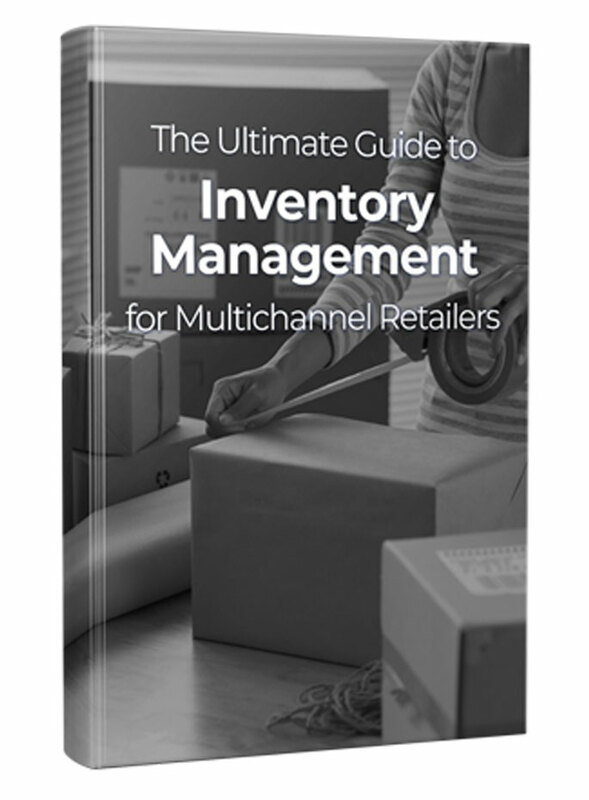 Get Free Multichannel Inventory Software! Spring training is in session – are your e-stores ready to handle the heat? For the first time ever, ecomdash is offering a major promo to the public! You can get your ecommerce business Big League ready with Two Months FREE multichannel inventory software. Are you ready to steal home and grow sales by 23% this season? Then head over to our promo page for more details on how to get the deal. This is not an April Fool’s joke – we really are giving away two full months of services, plus your regular 15 day free trial. Click here to get your e-stores in winning shape. Don’t miss out, you only have until May 15th to knock it out of the park with free e-software!